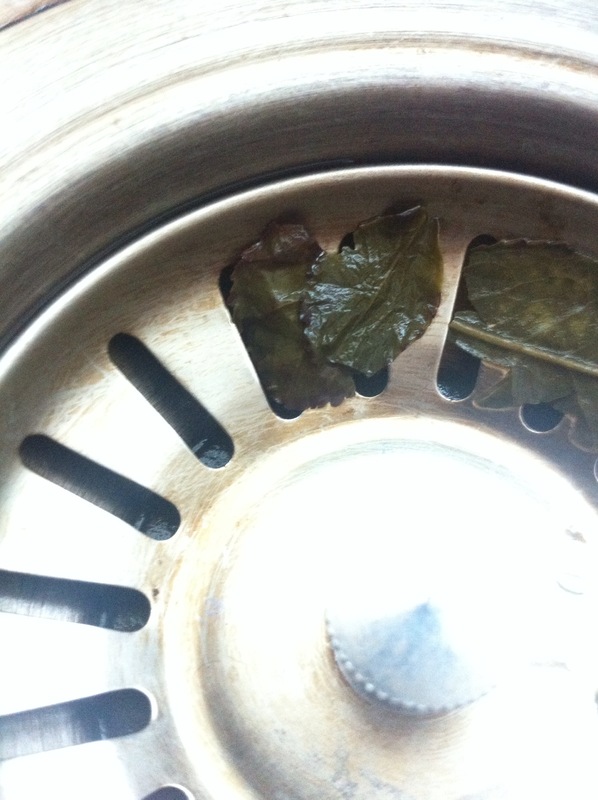 I was making tea in the morning to get my day started and I started emptying yesterday’s tea leaves from the container. It was the perfect way to start the day and love greeted me in the most subtle of ways as the chill of Fall firmly gripped the world around me. I was immensely grateful that I had my phone nearby to grab this picture. As I looked out the kitchen window while waiting for the fresh tea to brew, I was treated to the spectacular colors of morning light cascading over the world. Remember that if the Universe can remind me, by way of tea leaves left behind, that I’m that loved, you have much of the same things in your life just waiting to be realized. And the moment you start looking, is the moment abundance finds you.